Honestly, this was by far the most interesting game to me. Looking forward to it for sure. 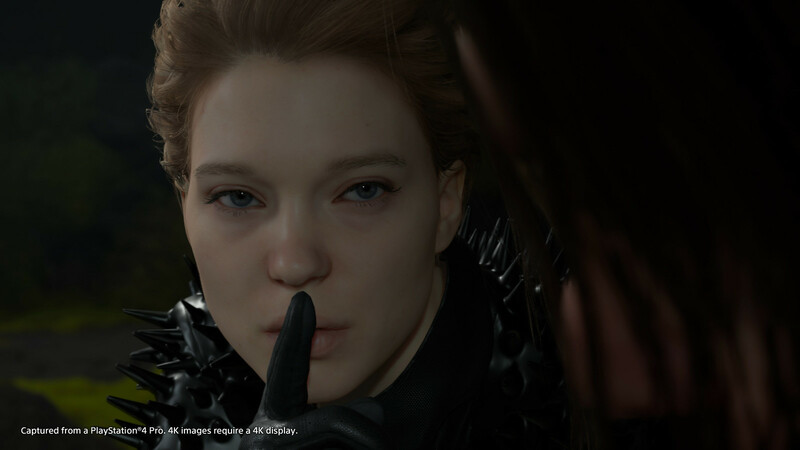 Is this a ps4 exclusive or not? Will this be available on pc too? 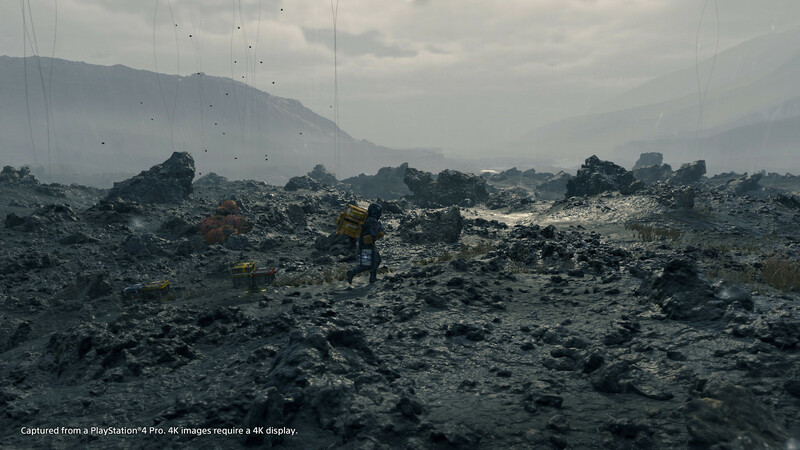 Sony game…PS4 exclusive for sure. So stoked for this! I am still not sure what exactly I’ll be doing but I know that I’ll be doing it day one. 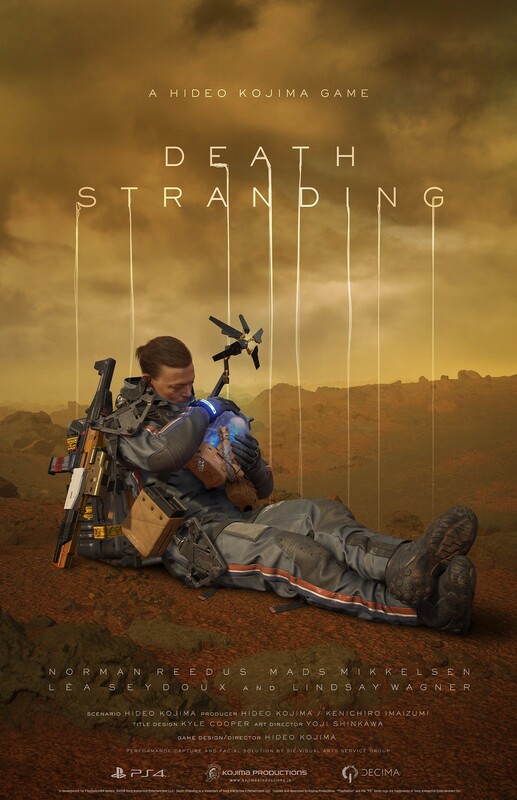 My takeaway from the video….Sam can somehow come back to life if he dies utilizing the fetus in his suit, however he will also level the entire area if that happens, because reasons. Lol. Can’t wait to see more! This latest trailer has made me more excited! Really looking forward to your incredible work. The trailers already feel amazing. 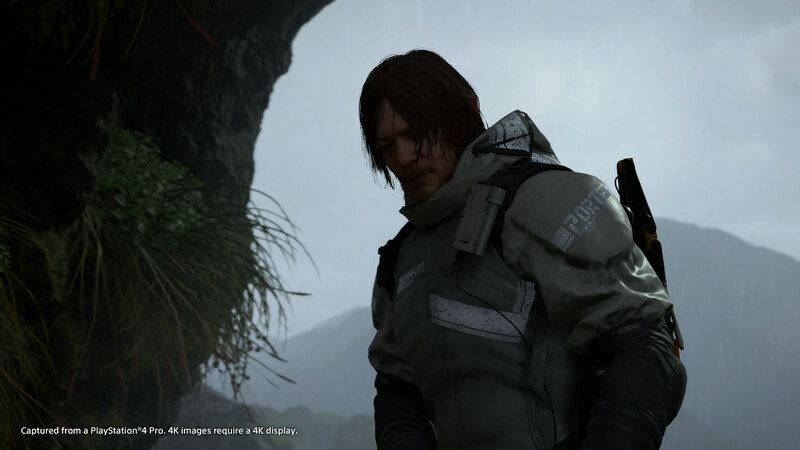 Nice cast you got there, Kojima! Looking forward to see more of this! Still in shock after seeing Léa Seydoux show up.When i saw her, my jaw hit the floor.she is rendered to perfection. In the trailer, we see Norman arm himself with a rifle. i wonder how he uses it when he can’t make much sound and who he is going to use it against.Makes me wonder if this game will be a shared world game where everyone is delivering packages. I cannot wait to play this game. 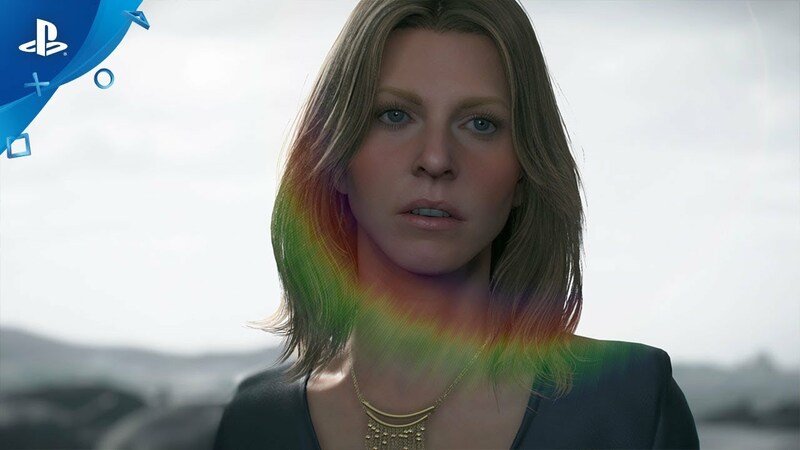 I love Kojima’s creative mind. 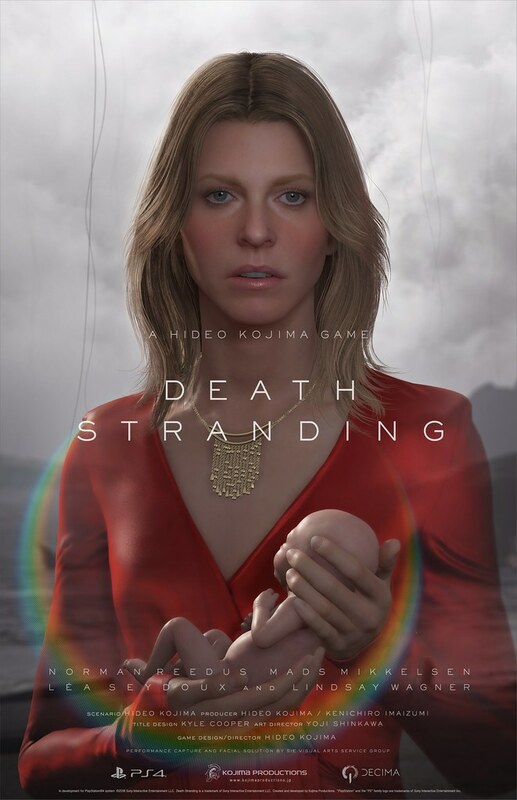 Keep posting these cryptic trailers from time to time and I’ll enjoy working my brains out to decipher them and elaborate wild theories until release….Very much looking forward to the final product! Loved the trailer + gameplay even though its still confusing,I’ve already broken ma head making theories and reading other people’s theories from the other 3 trailers so I won’t even start with this one lol.The woman revealed though damn I think she stole the show cuz what on earth are those graphics?…hands down the best model ever in a video game even beats TLoU 2 models easily and ND always does the best models.Also you say she’s from Ghost Protocol but I really don’t recognize her. 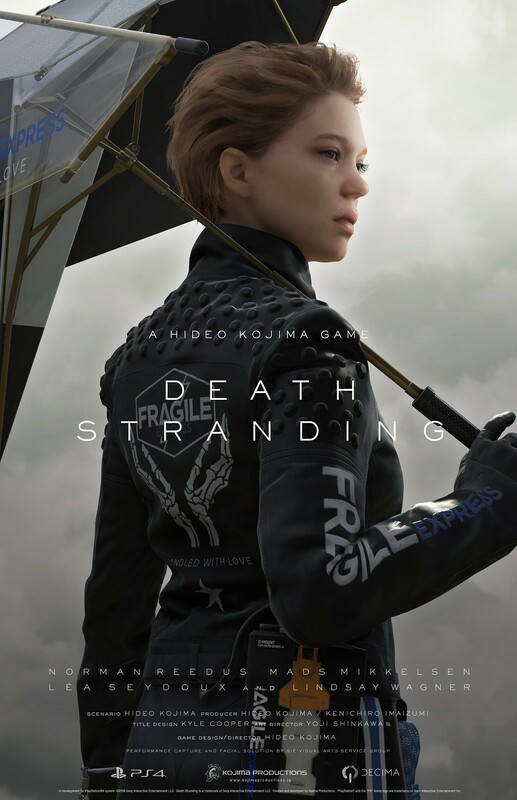 I’m pretty sure the game will deliver and I’m hoping for a top-notch writing that only Kojima-san can deliver…people will be blown away when they see true gameplay and will swallow their luggage simulator jokes ha.They don’t realize this is a gamelay reveal Hideo Kojima style.